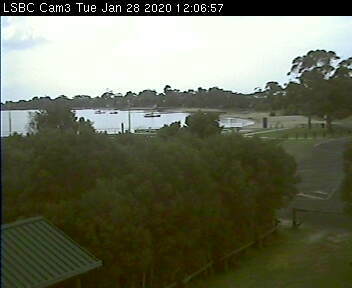 Loch Sport is a coastal tourist town situated on the Ninety Mile Beach and Lake Victoria between the Gippsland Coastal Park and Lakes National Park. There's a golf club, bowls and tennis club, caravan park, marina and pub and the town is a natural mecca for watersports including water skiing, sailing, kayaking, swimming, fishing and boating. The Lakes National Park offers incredible wildlife viewing opportunities and wildflowers, and is a must visit when in the area.